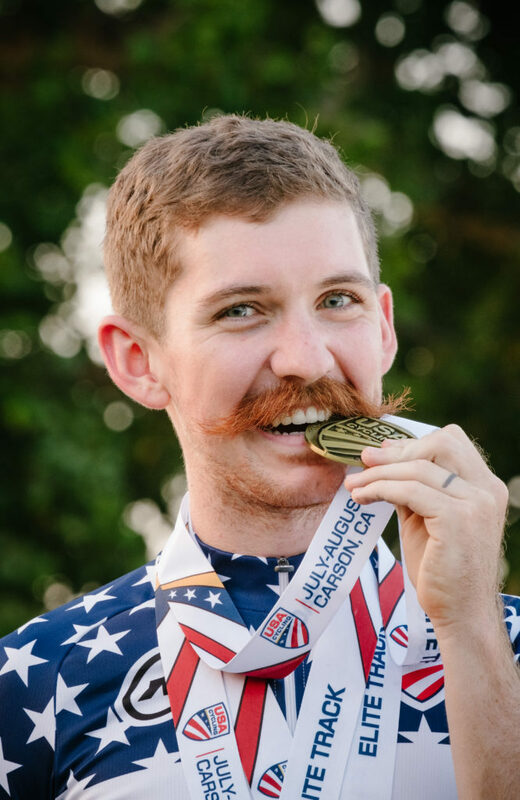 Volunteers will be taught the National Bicycle and Pedestrian Documentation Project method created by Alta Planning and Design and the Institute of Transportation Engineers by watching a 4-minute training video. Data collected on bicycling and walking will assist city and regional leaders in estimating usage and demand for bicycle and pedestrian facilities. The counts will also be used to track the region’s progress on increasing the use of non-motorized transportation, strengthen grant applications to leverage additional federal funding for bicycle and pedestrian projects, evaluate existing projects, and help determine the location of future investments. Lawrence Summer Community Bike Ride A Smashing Success! 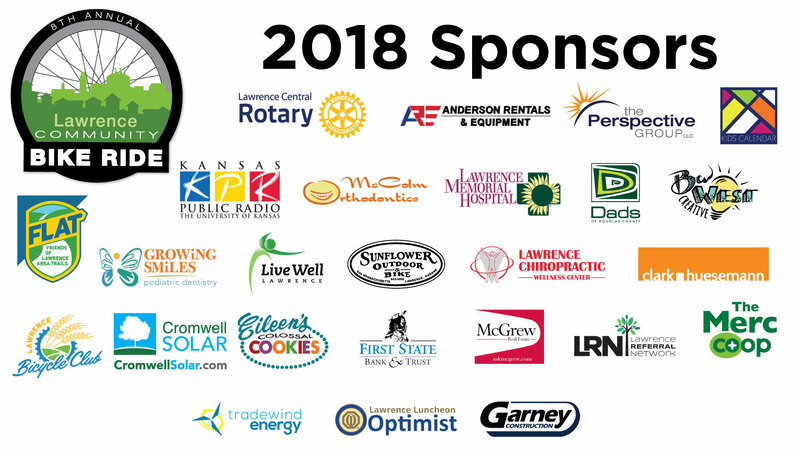 July 22, 2018 / / Comments Off on Lawrence Summer Community Bike Ride A Smashing Success! 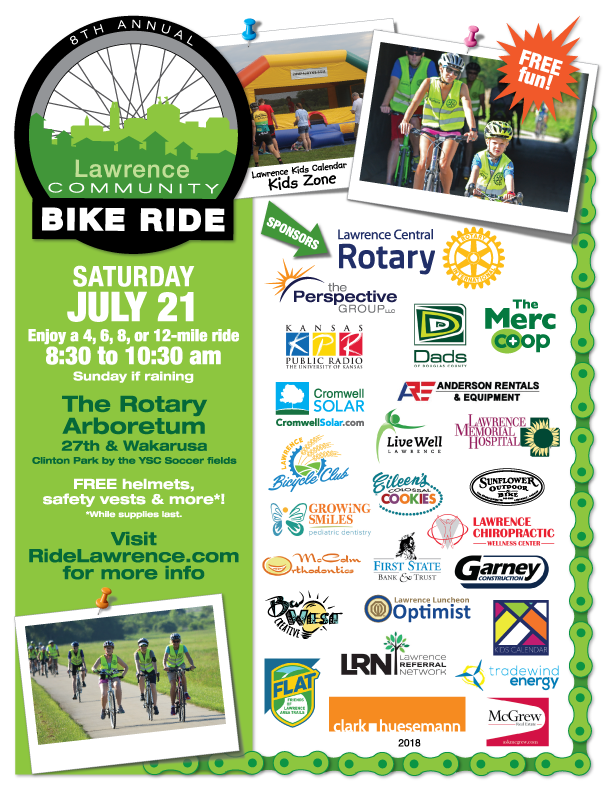 Over 200+ riders and volunteers (a record attendance) came out Saturday morning, July 21st for the 8th annual Summer Larence Community Bike Ride at the Lawrence Rotary Arboretum. 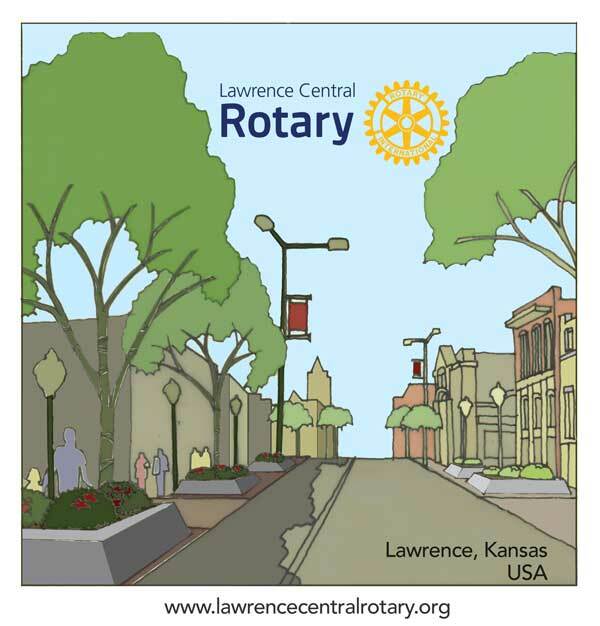 Lawrence Central Rotary's annual event aimed at getting people out to enjoy the outdoors, by sponsoring the leisurely bike rides of various lengths starting from the Rotary Arboretum. Sponsors from around the community and region help make this event possible, and one of the highlights of the event is that people in need of a safety helmet can be fitted on site. T-shirts and high visibility safety vests are also handed out to attendees so after the event when they are biking around the community they can be more easily seen. If you missed this summer's event the good news is that it will be held again this fall on Lawrence's Eastside. The Fall Community Bike Ride is scheduled for Saturday, Sept 15th starting from the Haskell Indian Nations Stadium Parking Lot. The ride will be along the Burrough's Creek Trail. For more information check back or our social media outlets. Here's a gallery of pictures taken by Lynn O'Neal, Leilani Tuttle, and Tobin Neis. The 2018 Lawrence Summer Community Bike Ride is set for July 21st! 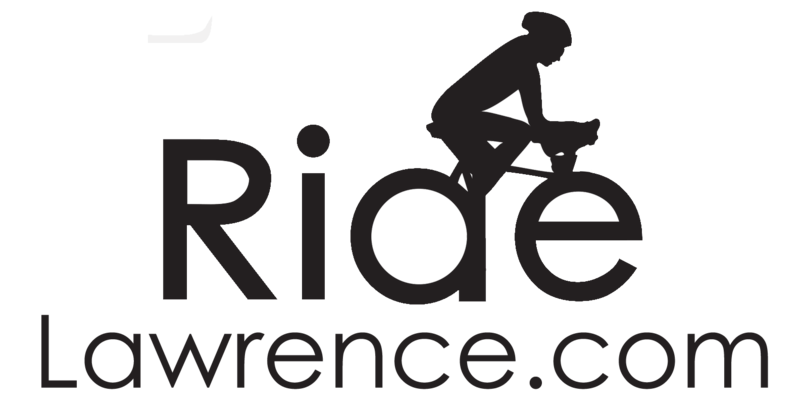 July 1, 2018 / / Comments Off on The 2018 Lawrence Summer Community Bike Ride is set for July 21st! We've reserved the space, got the sponsors, now we need you to come out and enjoy the Summer 2018 Lawrence Community Bike Ride! We have some new rides planned too!